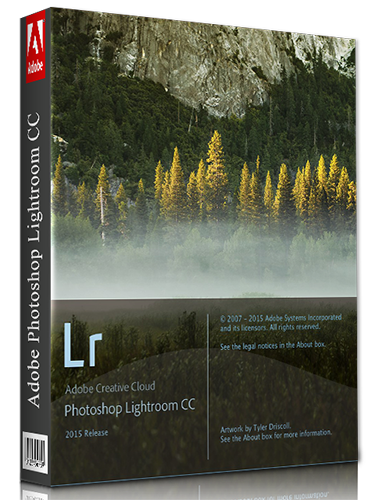 Description: Create incredible photos anywhere with all-new Lightroom CC and 1 TB of cloud storage. Get powerful editing features on any device in a new, easy-to-use interface. 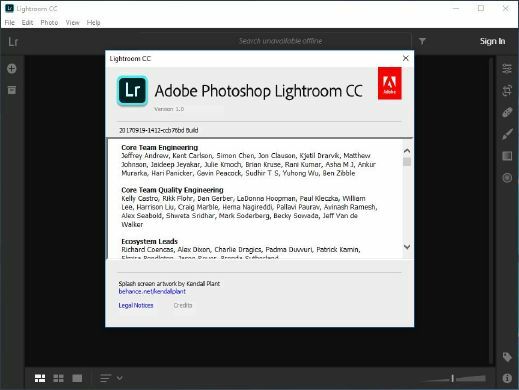 Edit in full resolution and have both your original photos and edits backed up to the cloud. Organize your photos with searchable keywords that are automatically applied without the hassle of tagging. And easily share and showcase your photos in fun ways.